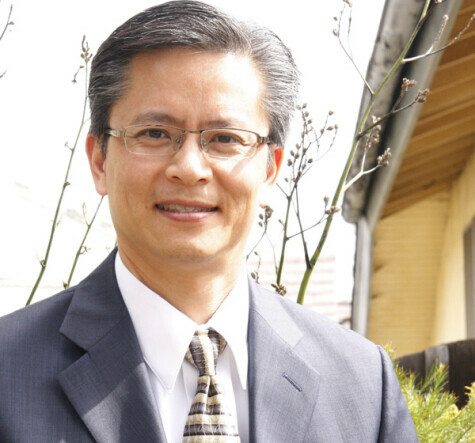 Mr. Huang is the Director of the Housing Department for the City of Pasadena. The department provides a wide array of housing, homeless, and employment programs, as well as funding for social service and economic development activities with an annual budget of approximately $25-$30 million. His background includes experience as the architect, developer and/or lender for thousands of units of affordable housing. Prior to joining the City of Pasadena, Mr. Huang was the Housing Director for the County of Los Angeles. He is a licensed architect with degrees from Southern California Institute of Architecture (SCI-Arc) and Harvard University’s Graduate School of Design, and has provided training in affordable housing throughout the nation and helped to establish several leading nonprofit affordable housing organizations in LA County. He has been the recipient of numerous awards in the areas of design, development, lending, historic preservation, and planning.